You are about to make a big dream come true. 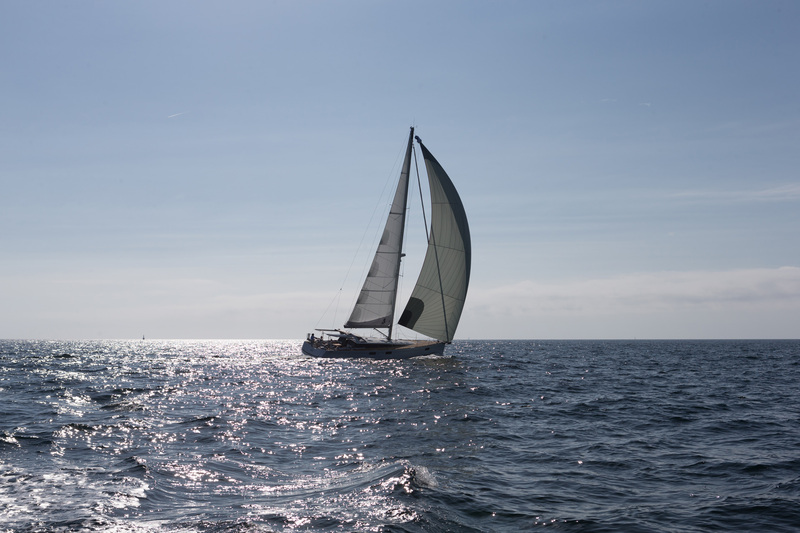 Taking a sailing vacation was always in your bucket list and now you are ready to embark on this new adventure! 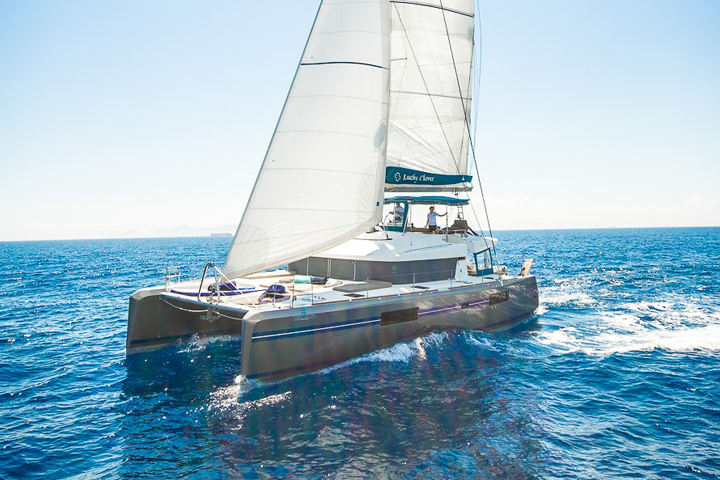 For your first experience, you decided to go sailing in Greece and the Greek islands. Congratulations, you have made an excellent choice. 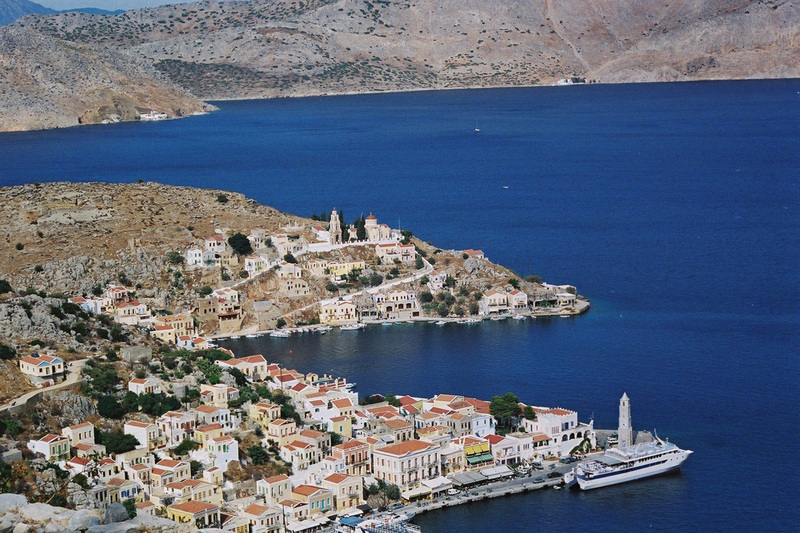 The Greek seas rank among the top sailing destinations in the world. Not only will you enjoy the sailing part of the trip, you will also get to know a country rich in history and civilisation. You will meet its friendly people and marvel at the natural beauty of the land. You will swim in crystal clear blue waters and daydream under the sun. 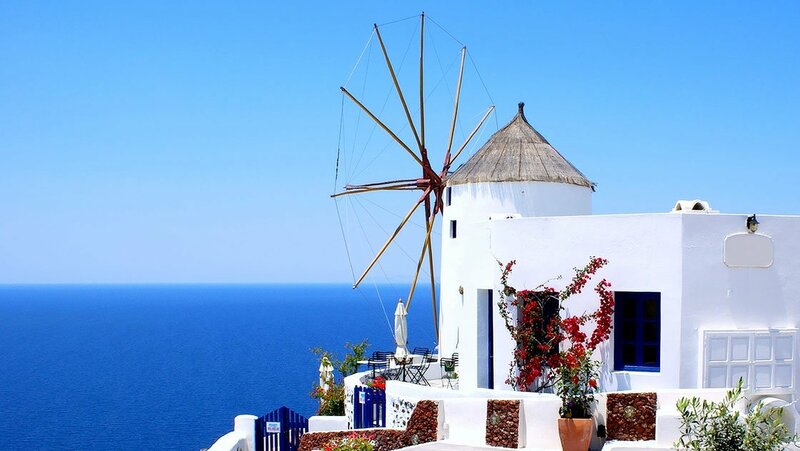 A Greek summer vacation will truly remain in your mind and heart forever. If this is your first time sailing, don’t push yourself in the first days. Allow time to adjust to your new surroundings and maybe avoid overdoing it with ouzo! Enjoy nightlife but apply some moderation until you are sure you master spending your days on a boat. “What should I bring?” Now, this is a common dilemma but it shouldn’t be. Sailing vacation does not require much. Most of the time you will be wearing swimsuit, t-shirts, shorts, airy dresses, non-slip shoes (if you are clumsy, to protect your toes consider shoes instead of sandals and flip-flops). 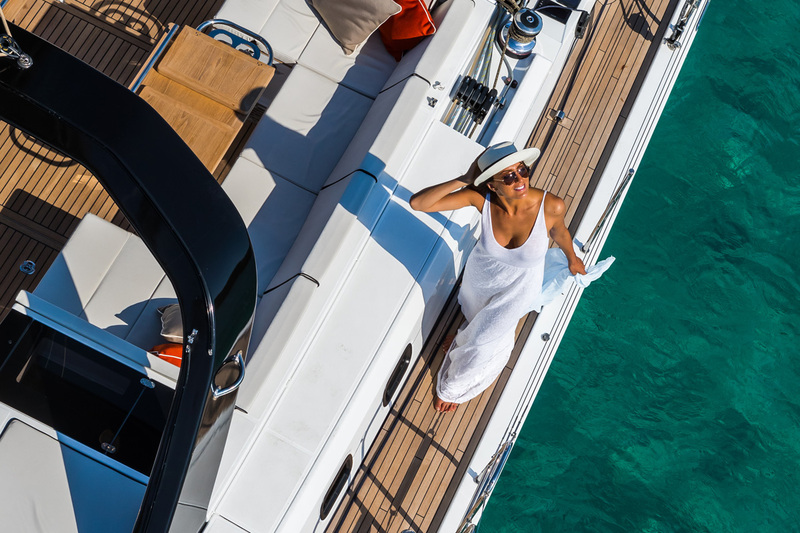 Trust us the lifestyle when you go ashore is equally relaxed. So don’t go overboard with packing! And don’t forget a wind breaker and a sweater for the chillier evenings. And of course sunglasses! When you are on a boat the sea breeze will make you feel cool all the time. Plus swimming will take away the heat of the moment. But don’t be fooled! The Greek sun is not a joke. If you don’t pay attention you will end up with a sunburn that will ruin your vacation. Wear a hat, sit in the shade every now and then and apply sunscreen. When you anchor in one of the picturesque ports, get into conversation with the locals. Ask them if there is a “panigiri” (a unique combination of religious and social event) taking place on the island. If you are lucky get ready to enjoy a different kind of nightlife! Also enquire if there is a performance of ancient drama. Some islands have ancient theatres that during summer host excellent performances of ancient drama. Another experience you should not miss! 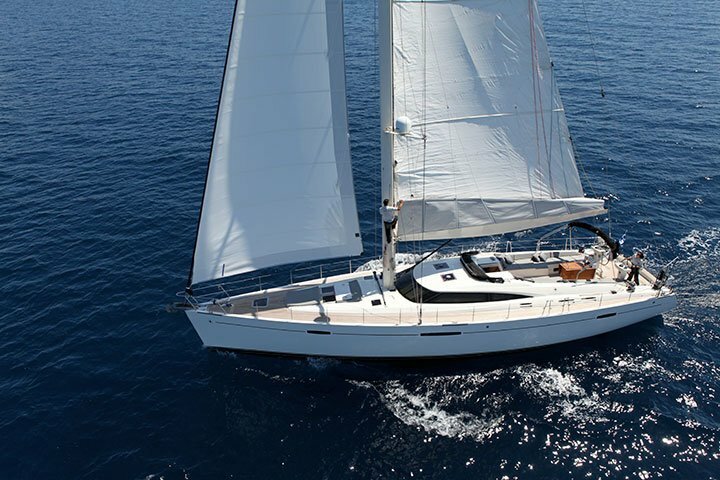 Aboard a charter sailing yacht you will definitely taste the best food. Nevertheless you should not miss the opportunity to taste the local food. Greek cuisine has quite a reputation. It will be a pity not to taste the original dishes. A little isolated taverna on a beach may offer you a meal that would be worth at least a Michelin star! 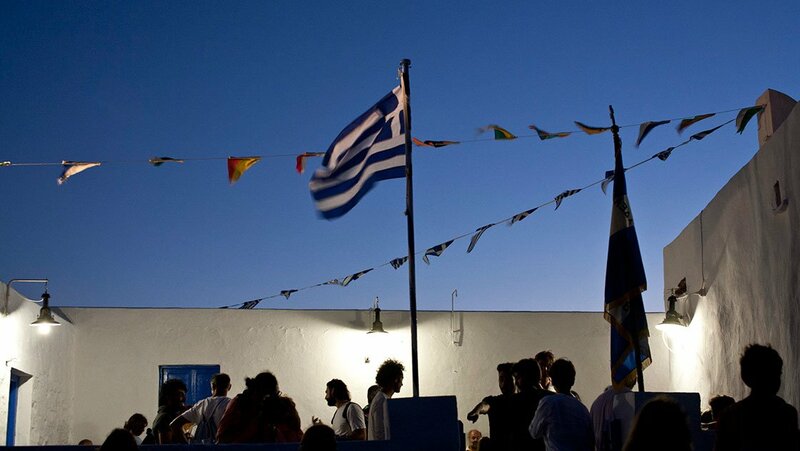 When it comes to drinking, don’t settle only for the famous spirits like ouzo and retsina. Ask to taste tsipouro and rakomelo. Or request information on local wines made from local varieties of grapes. You will be surprised by the quality and the variety! 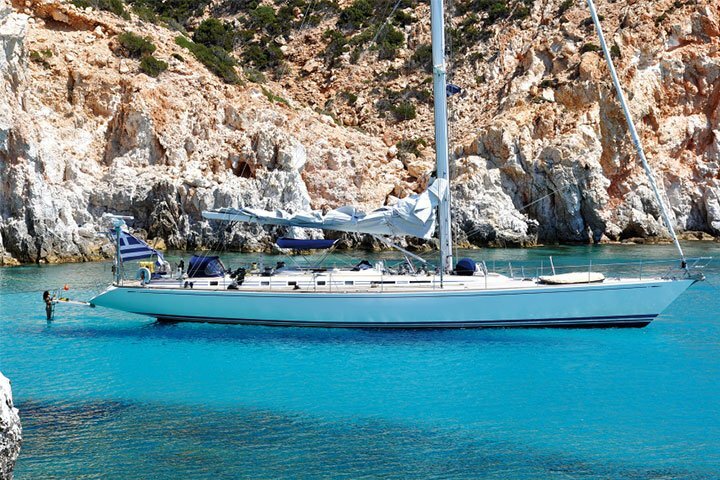 So, are you ready for sailing in Greece? We look forward to welcoming you!